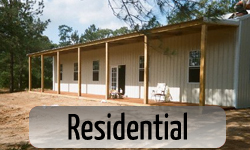 Farming and ranching is hard work but having a Five Starr building can make it a lot easier. 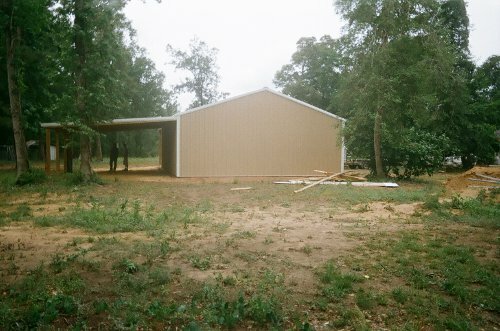 Wether you just need more storage space or animal enclosures we can help. Keeping your livestock healthy and your equipment maintained is top priority so let us build you a facility that meets your needs. With today’s prices of tractors, trailers, and four wheelers keeping them out of the weather and properly maintaining them is a must. 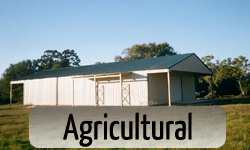 Our building design originated for the agricultural sector to fill the needs of farmers. We offer the perfect product to store your equipment, hay, fencing materials and all your other machinery. Having a place to lock your stuff up a night and the ability to do repairs and maintenance quickly saves you time and money. Our low cost solutions will give you peace of mind and your attention focused on the task at hand. Riding and roping are great past times that are more enjoyable when you have the right place to care for your animals. You can install stalls and tack rooms into our buildings and sleep well at night knowing that your friends are comfortable in their own barn and out of the weather. You can also have room for storing feed and keeping your saddles right where you are going to need them. Let us build you a building that brings you as much pride as the animals do. 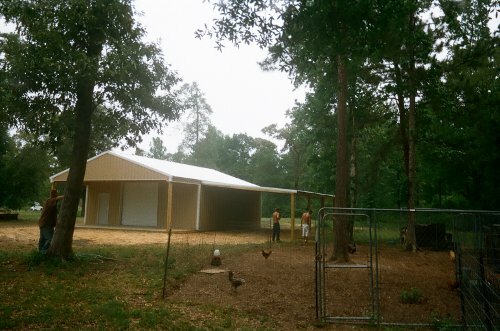 The post frame building concept was devised by farmers and ranchers for a low cost solution to there every day struggle. Let us keep the farming spirit alive and work with you on your next project. Just wanted to drop you a line to commend your company on a job well done. Forman Luke Waymeyer was available and kept the job on schedule. Each crew leader was professional and with total job knowledge. Each crew member was proficient in their assigned tasks, no wasted motion or material. We consider these great accomplishments in this day and age, when in most instances a good work ethic is no longer important. Should the opportunity arise, we would recommend your company and product to others."